Taking History 105/305? Need/want assistance from a peer? Our partners across the university offer a range of options. 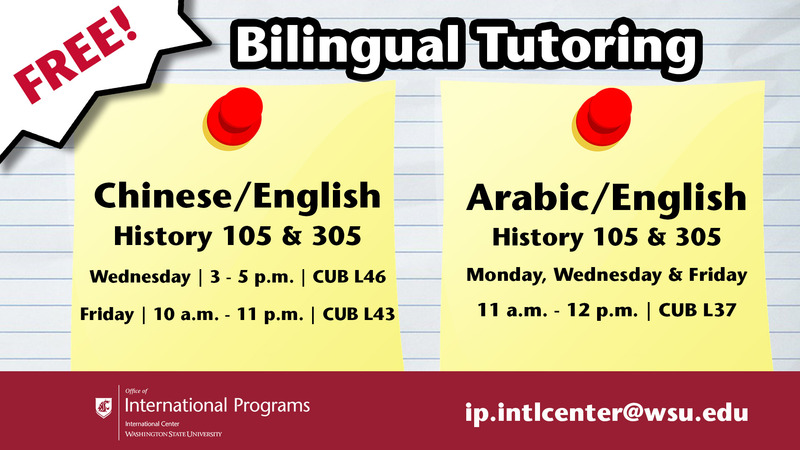 Pullman Students: The Writing Center, located in the Center for Undergraduate Education 303, offers free walk-in writing tutoring services. 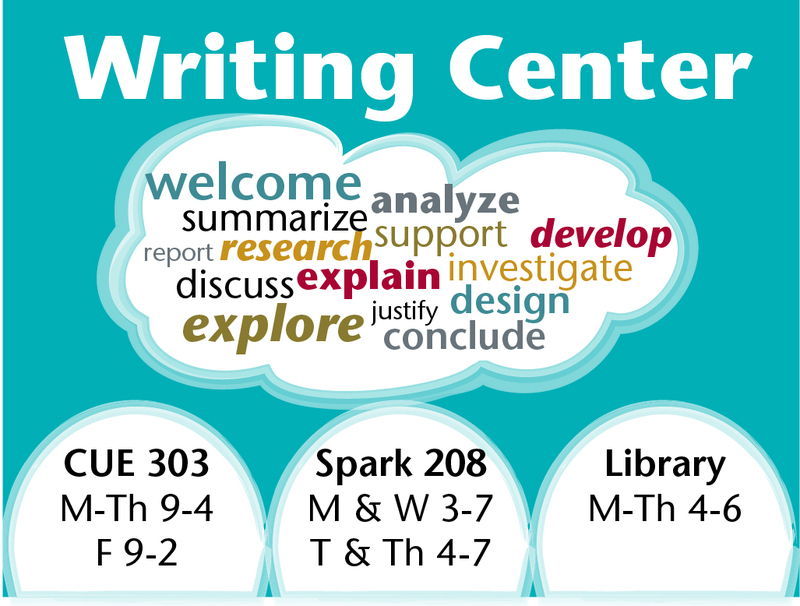 Visit the Writing Center’s website for all times and locations. Vancouver Students: The Writing Center, located in the Library Building (VLIB) Room 203, offers free walk-in writing tutoring services. Visit the WSU-V Writing Center’s website for all times and locations. Tri-Cities Students: The Writing Center, located on the second floor of the Max Benitz Library, is open from the third week of classes through Closed Week of every fall and spring semester. For specific hours, see the WSU-TC Writing Center’s website. 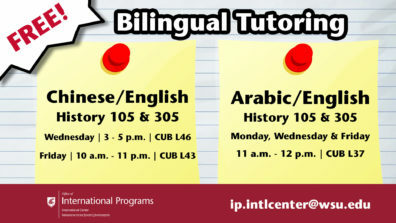 Pullman Students: The International Center, located on the CUB’s lower level, offers bi-lingual tutoring in English/Chinese and English/Arabic in Spring 2019. Pullman Students: History 105/305 veterans offer free tutoring through the Academic Success and Career Center. The ASCC is located in Lighty Student Services. Consult this list for all tutors. Vancouver Students: WSU Vancouver offers academic support and assistance for History 105 and History 305 through the Supplemental Instruction (SI) Program. 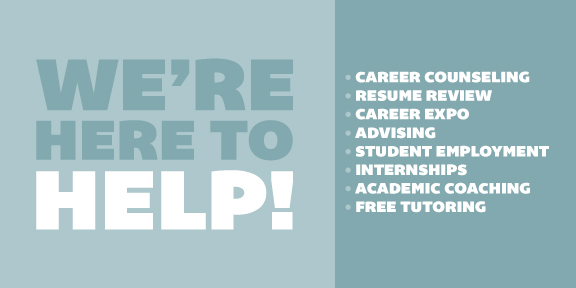 The SI Program is a free academic support program available on campus whose purpose is to help students better understand concepts or applications of course content while improving their grades. Please visit the website for more details.